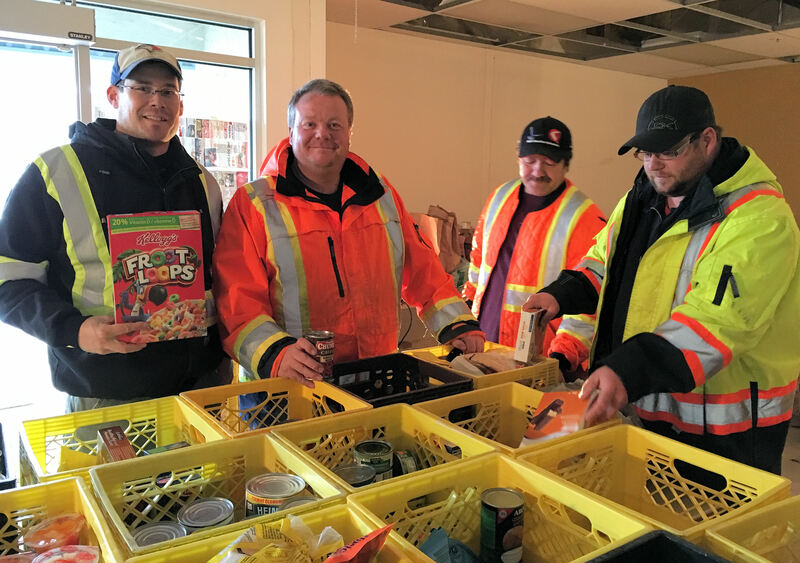 The Whitehorse Food Bank Society opened its doors in the spring of 2009. Since then it has served hundreds of Yukoners. Yukon Energy has helped by donating thousands of dollars each year, and staff have volunteered their time at the facility. We also provided the food bank with a refurbished van full of non-perishable goods donated by Yukon Energy employees.